The start of March proved that superheroing is a team sport. Marvel released six team books to kick off the new month, including the new spin-off series Domino: Hotshots, which continued the adventures of Neena Thurman’s band of mercenaries. In this outing, Black Widow and White Fox joined the team. However, the top team book belonged to Uncanny X-Men. Hotshots scored a modest 19 points in its debut beating only Meet the Skrulls which only earned 2 points since its main characters did not meet the scoring criteria yet. They finished behind other team books such as Black Order (21), Champions (29), Avengers (36) and Uncanny‘s leading 40 points. Despite the majority of the mutants being part of the “Age of X-Man,” Cyclops managed to bring together a team of seven other characters to face a technologically upgraded Dark Beast. 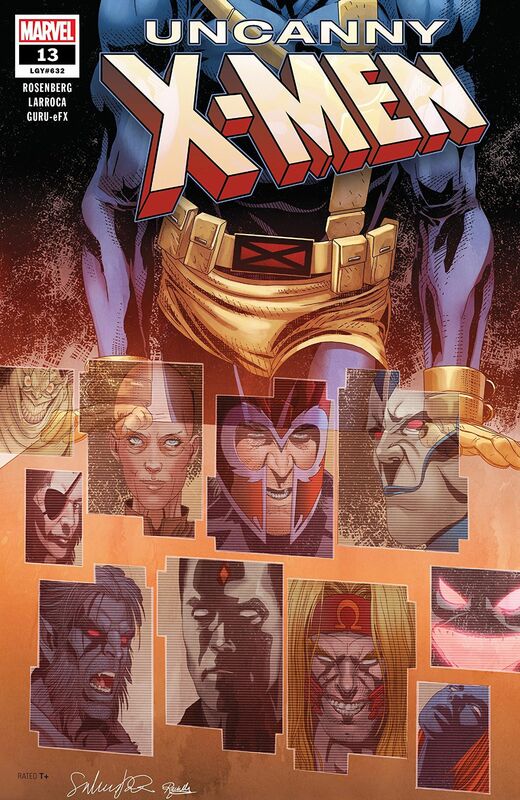 The “Age of X-Man” released its next spin-off title, Prisoner X, but the Bishop-led title only earned 13 points and placed third out of four event titles from the week. Cosmic Ghost Rider Destroys Marvel History scored three points for the lowest performance for an event while Avengers: No Road Home continued to be the top event book with 27. Amazing Spider-Man‘s latest entry was classified as an event book since it was sandwiched between the 16th and 17th issue of the series with a special “Hunted” tag. The Black Cat-centric story scored 22 points. The Immortal Hulk took the top honors for solo titles, beating out Conan the Barbarian (7), Deadpool (10) and the finale to the Killmonger mini (10). Hulk put up a score of 15 with the biggest point coming from Betty Banner’s Red She-Hulk persona resurfacing.